Wednesday this week (19th October) saw RSH in Glasgow with trainer Pam Judson to deliver a more in depth session, In Focus: Applying to Trusts and Foundations here we saw participants from across the built and environmental heritage environments learn more about the types of trusts and foundations from which they might be seeking funding. 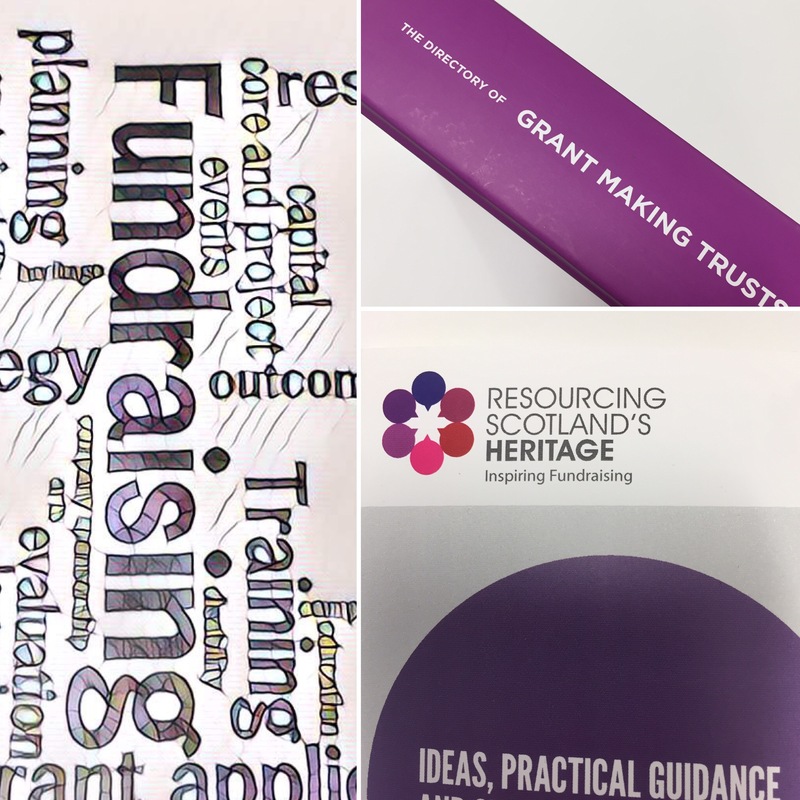 This detail is set within the current funding landscape in Scotland – and gets participants to consider their plans and projects from both an applicant and a funder’s view point. At this session individual ‘Surgeries’ with the trainer were also available for the first time, this was a great opportunity for participants in the course to discuss their own plans and project in a little more detail. Our next In Focus session is an Introduction to Sponsorship in Glasgow, 9th November. 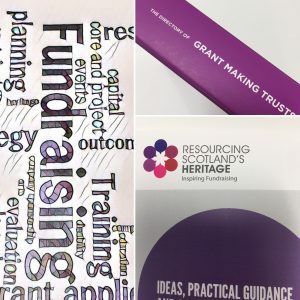 However many more courses are always available, from the new In Focus sessions on Storytelling Using Media in Glasgow, Edinburgh and Aberdeen – to the fundamentals of Fundraising in Make It Happen.